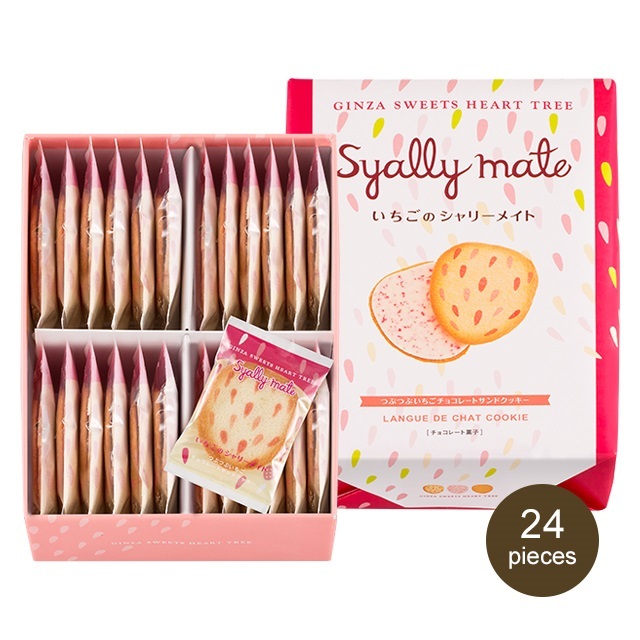 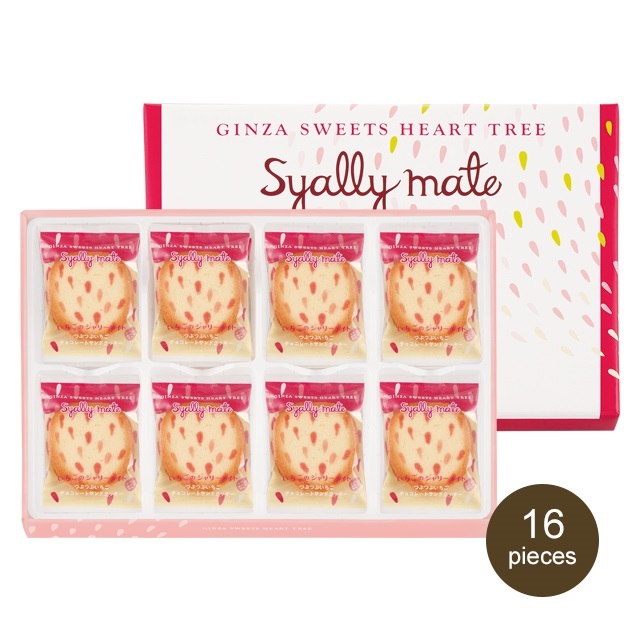 GINZA SWEET HEART TREE LANGUE DE CHAT COOKIE STRAWBERRY "Syally mate"
Delightfully crunchy langue de chat cookies and a chocolate filling full of the sweet and sour flavor of strawberries. 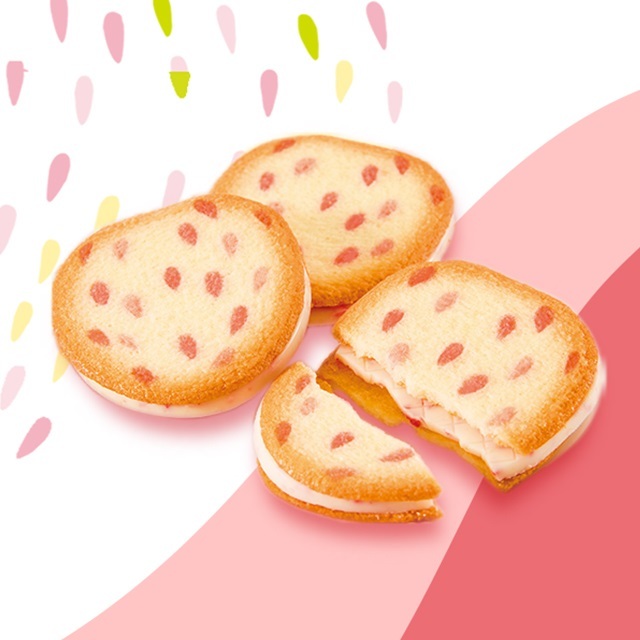 These strawberry-shaped cookies will melt in your mouth. 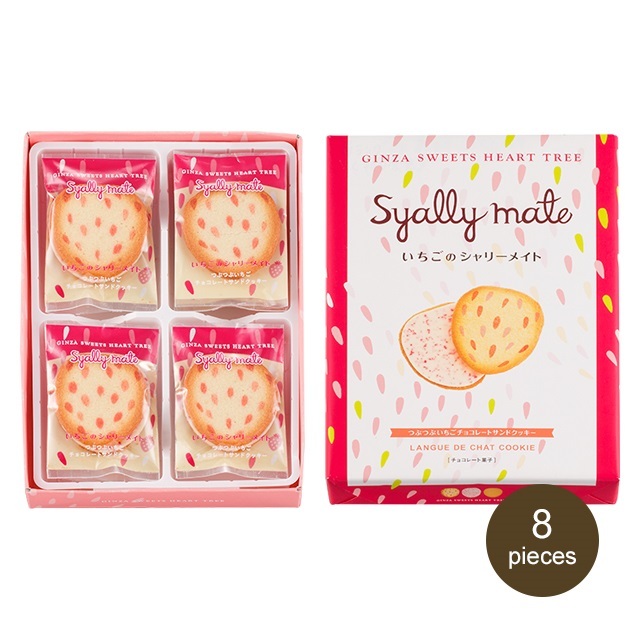 *This product is processd in a facility that also processes products containing egg.